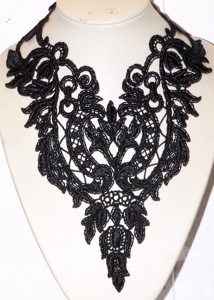 Victorian Style Black Lace Neck Pieces: For Glamour, Goth, or SteamPunk. Up your outfit. 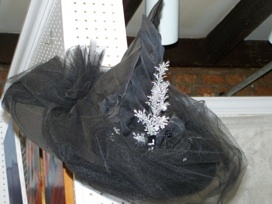 Witches Hats: Bring out the inner witch in you, or you get one for a loved one. Hehehe.